New home by premier luxury home builder Tierra Custom Homes. 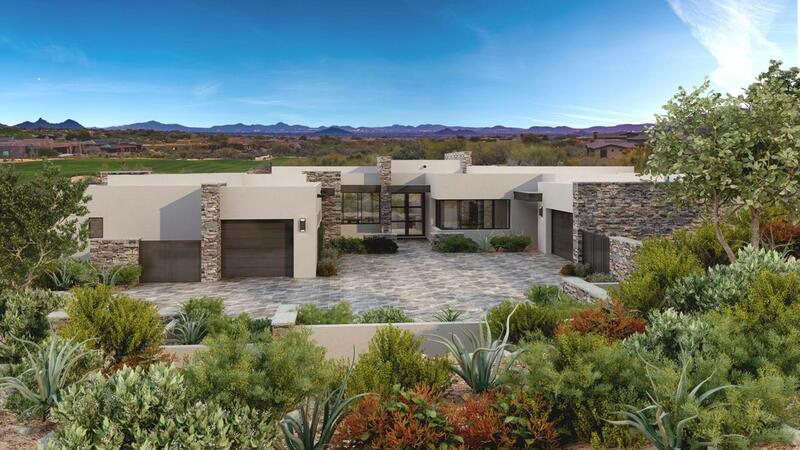 Orientating south to southwest to capture the McDowell Mountains and City light views, this contemporary style home sits in the village of Apache Peak at Desert Mountain. 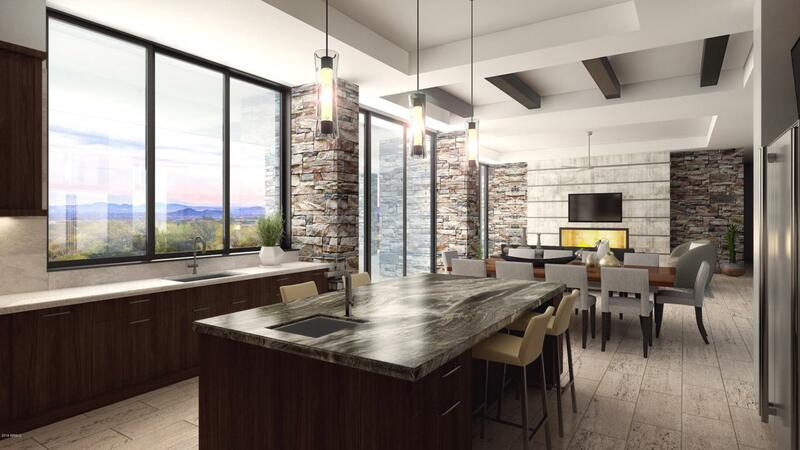 The open floor plan has NO INTERIOR STEPS, expansive glass windows to capture the wonderful views and gourmet kitchen. 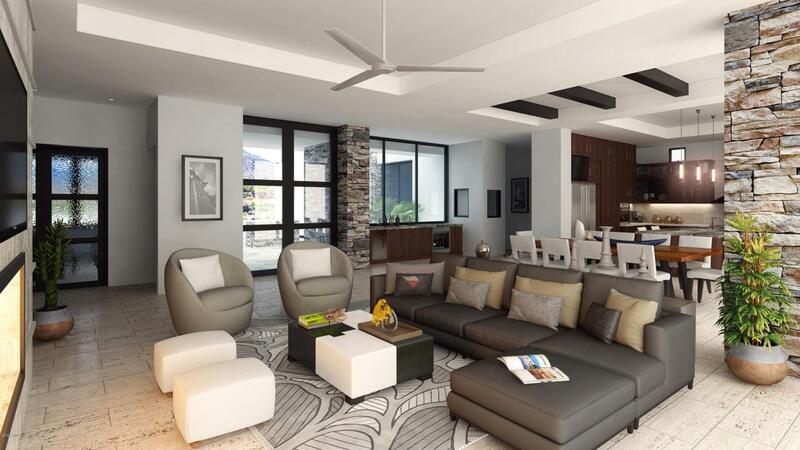 Offering today's color palette and finishes one would expect, no detail has been overlooked. Large covered outdoor living spaces complete this home to bring the indoors - out! 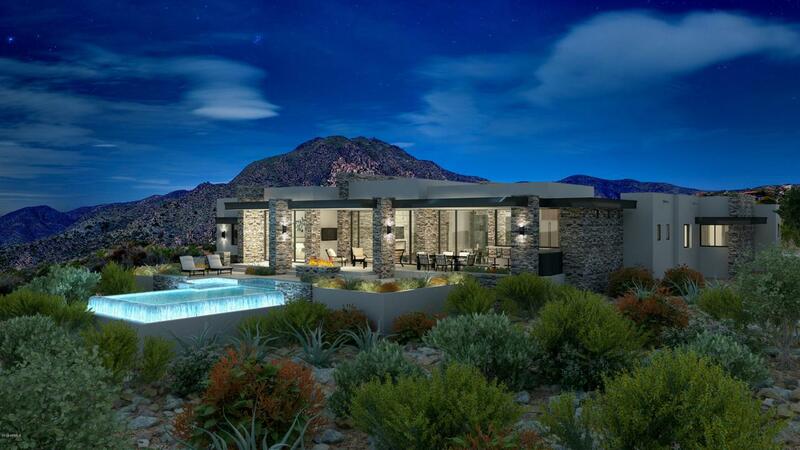 The master retreat features private patio, & ''spa'' style bath-all with views to the valley. In addition, there are two en-suites and an attached casita/bedroom plus a study. Estimated completion is Spring 2020. See Document tab for floor plan/Architectural documents.